Located in Redmond, Washington at the confluence of Bear, Evans and Perrigo Creeks, the “Keller Farm Mitigation Bank” is currently in the state bank review and certification process with credits available in 2019. 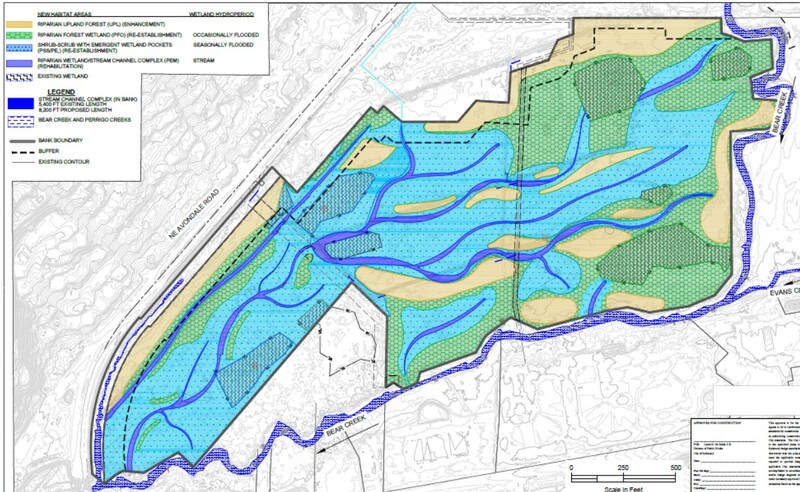 The Bank will offer wetland, riparian and critical area buffer credits to projects with unavoidable aquatic area impacts within the service area. The bank service area is the Lake Sammamish Watershed and the Lake Washington Watershed, which includes King and Snohomish Counties, and the cities of Redmond, Woodinville, Bothell, Kirkland, Lynnwood, Sammamish, Issaquah and Bellevue (for more information on service area please contact us). 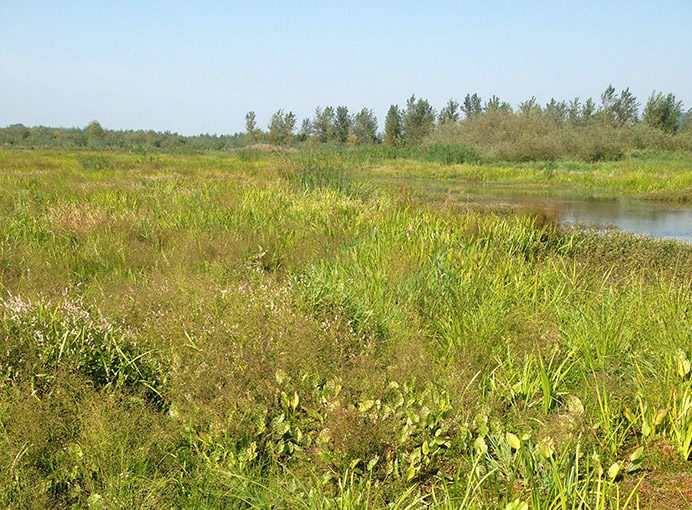 The bank project will restore critical wetland functions and habitat for fish and wildlife, including ESA listed Chinook Salmon. The property is truly one of the last pieces of property of its kind in the Puget Sound Region and will be an asset for project applicants as they seek to determine the most ecologically preferable mitigation solutions for their project in the region. Given its size and the location along important salmon bearing streams supporting a variety of anadromous and resident fish species, this property is the one of the last of its kind in the Puget Sound Region. When the project is certified and restoration has occurred, the Bank will provide aquatic resource credits to projects that have unavoidable aquatic resource, critical area and habitat impacts within the project’s service area. The Keller project will be a valuable resource to many of the urbanized areas of the Puget Sound within the project service area that lack the ability to do meaningful and sustainable mitigation on their own. For more information on the Keller Farm Mitigation Bank Project, please contact us.